Experts from the World Health Organization and Imperial College, London, also predicted that the number of cases in West Africa would climb exponentially, saying more than 20,000 people would have been infected by early November, in a paper published in the New England Journal of Medicine. “Without drastic improvements in control measures, the numbers of cases and deaths…are expected to continue increasing from hundreds to thousands per week in the coming months,” the authors wrote. Two leading public-health agencies issued dire warnings about the Ebola epidemic in West Africa, estimating that the number of cases could grow exponentially unless measures to tame the outbreak are implemented on a large scale soon. The U.S. Centers for Disease Control and Prevention said that from 550,000 people to as many as 1.4 million people when underreporting of cases is taken into account could be infected by mid-January in Liberia and Sierra Leone, in a worst-case scenario generated by a computer modeling tool the agency constructed. Around 21,000 cases would occur by Sept. 30. Experts from the World Health Organization and Imperial College, London, also predicted that the number of cases in West Africa would climb exponentially, saying more than 20,000 people would have been infected by early November, in a paper published in the New England Journal of Medicine. “Without drastic improvements in control measures, the numbers of cases and death are expected to continue increasing from hundreds to thousands per week in the coming months,” the authors wrote. Both agencies agree that the situation is grim without an imminent surge of aid. More Ebola treatment centers, medical staff, health educators, training in safe burial practices and other help are needed urgently, they say. Dr. Frieden added that “a surge now can break the back of the epidemic. 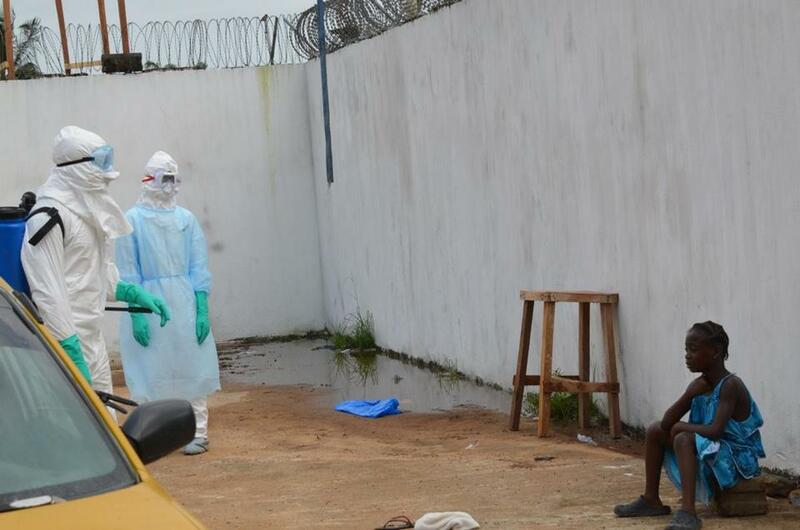 It also shows that there are severe costs of delay.” The U.S. plans to bring in 3,000 military personnel to help build Ebola treatment centers and train health workers to staff them.